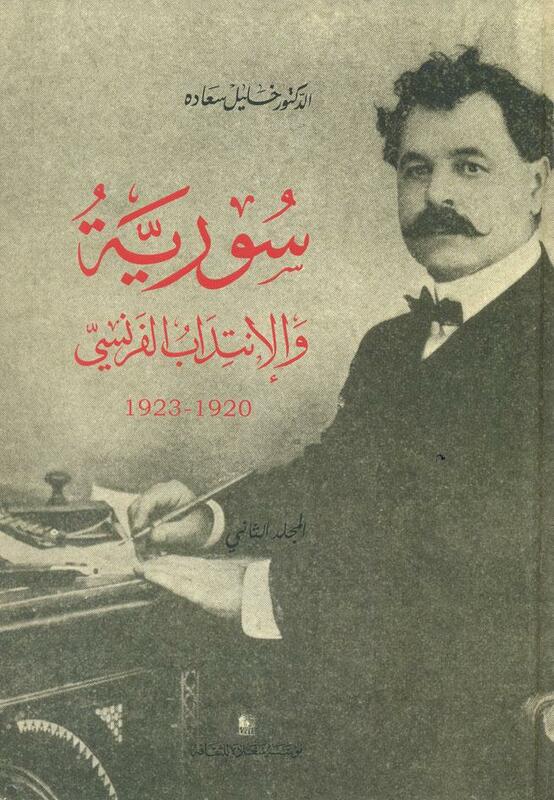 Antoun Saadeh A Biography. 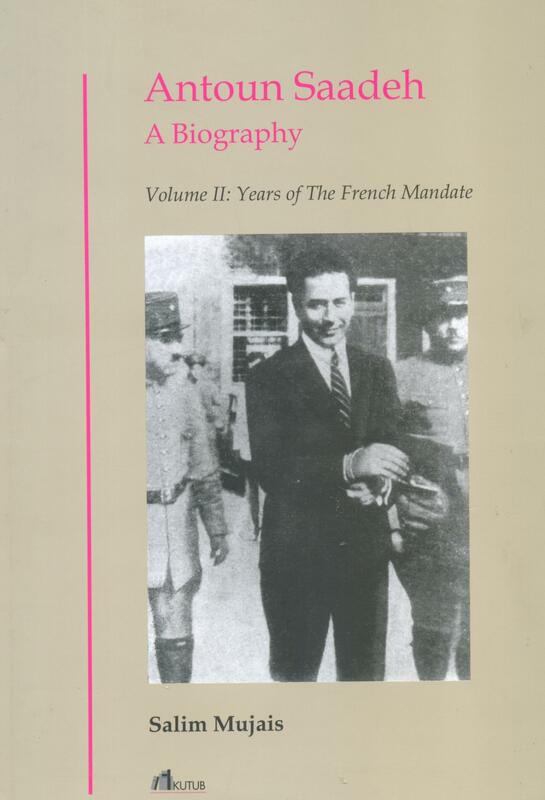 Volume II: Years of The French Mandate. 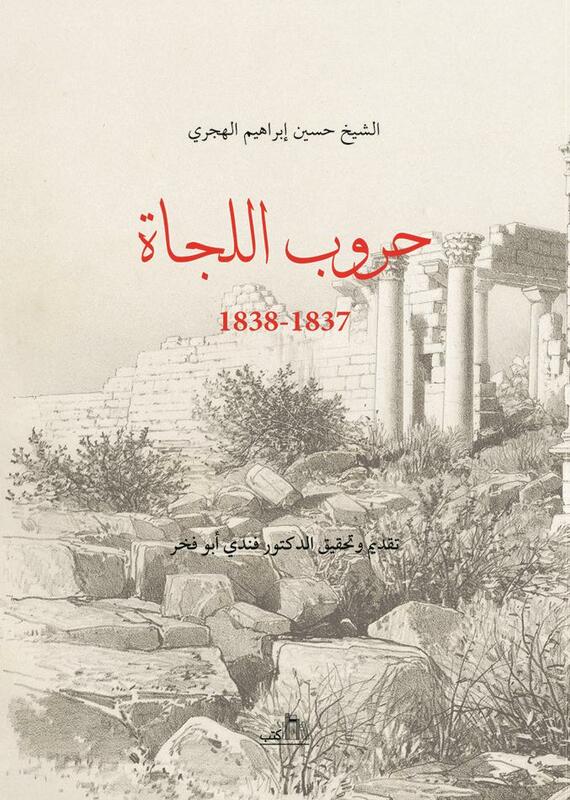 Journal for Excursion to Syria and Palestine 1860. 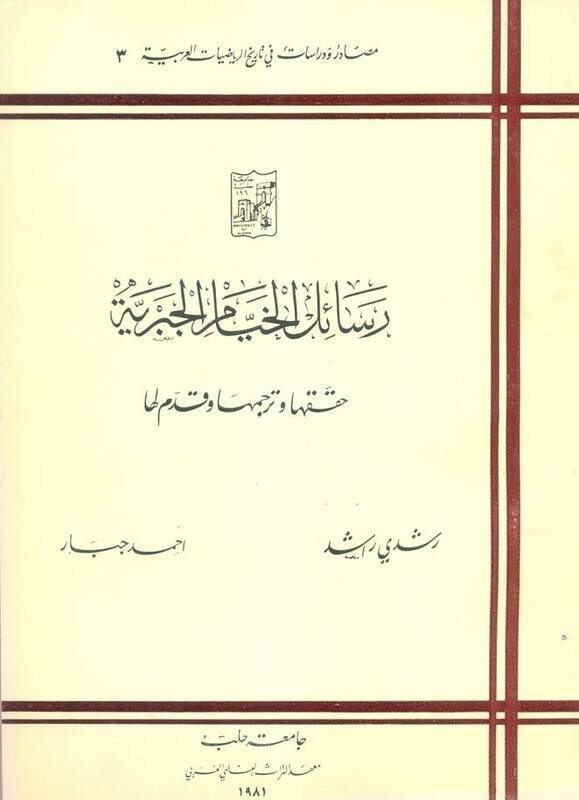 Antoun Saadeh Wa Al-Hizb Al- Souri Al- Qawmi Al-Ijtima’i Fi Awraq Al-Amir Farid Shehab Al-Mudir Al-’Am Li Al-Amn Al-’Am Al-Lubnani. 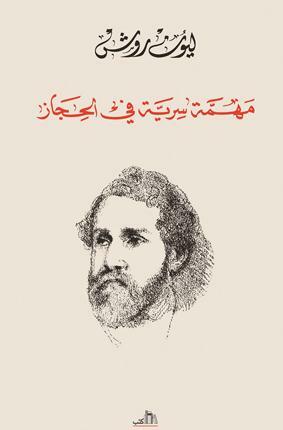 Al-Wasita Ila Ma'rifat Ahwal Malta & Kashf Al-Mukhabba'e 'An Funun Europa. 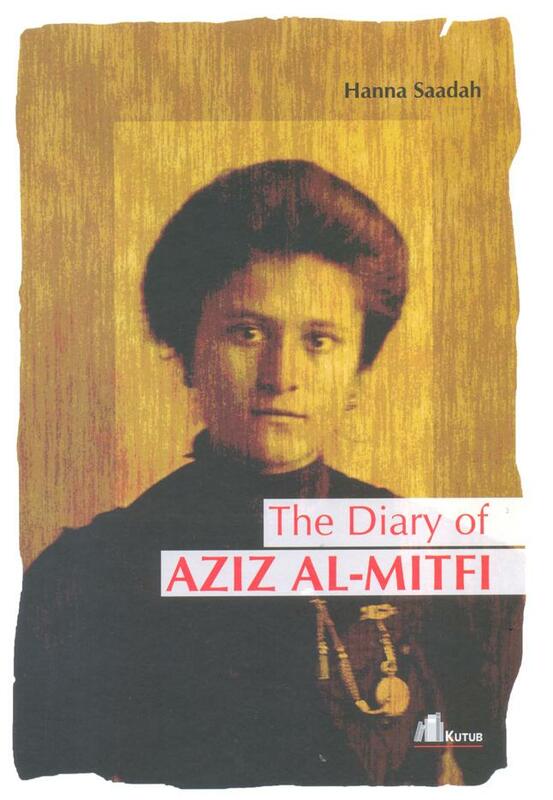 The Diary of Aziz Al-Mutfi. 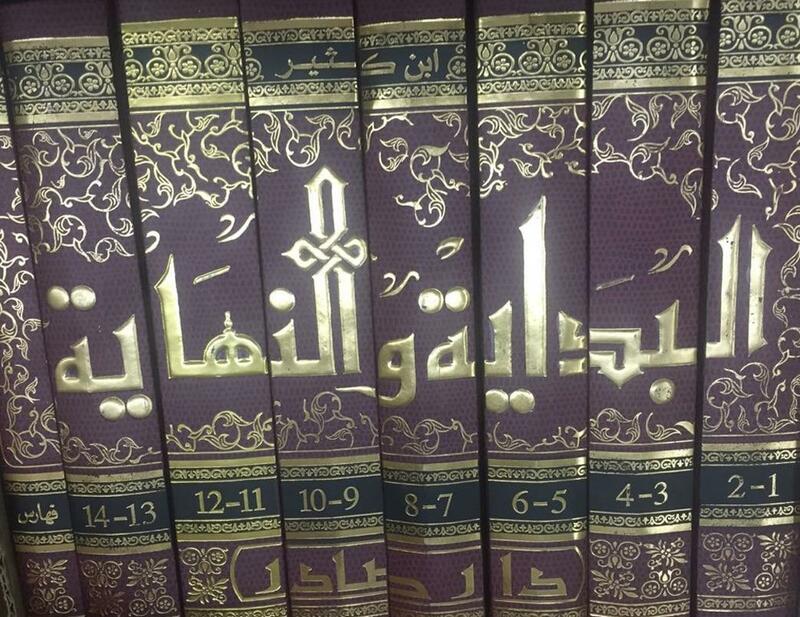 Harakat Al-hadatha fi Al-che'r Al-'arabi Al-mu'aser. 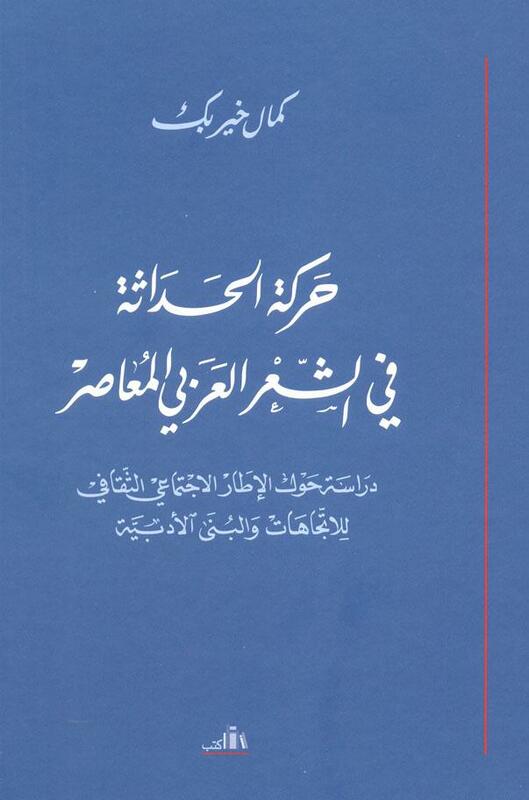 Dirasa hawl al-itar al-ijtima'I al-thakafi lel-itijahat wal buna al-'adabiya. 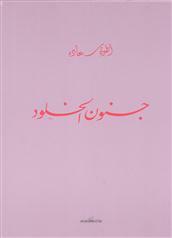 Qasami ... Wasiyyati Muzakarat. 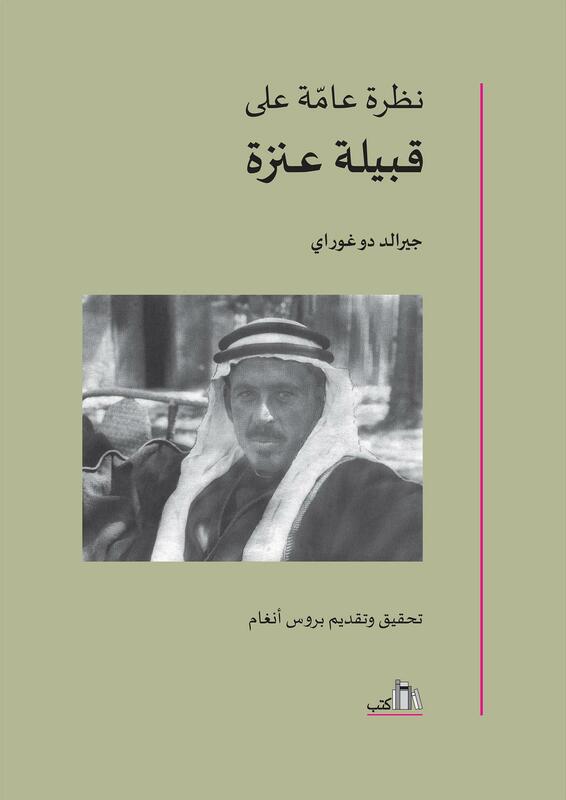 Memoirs of Deeb Kirdiyeh. 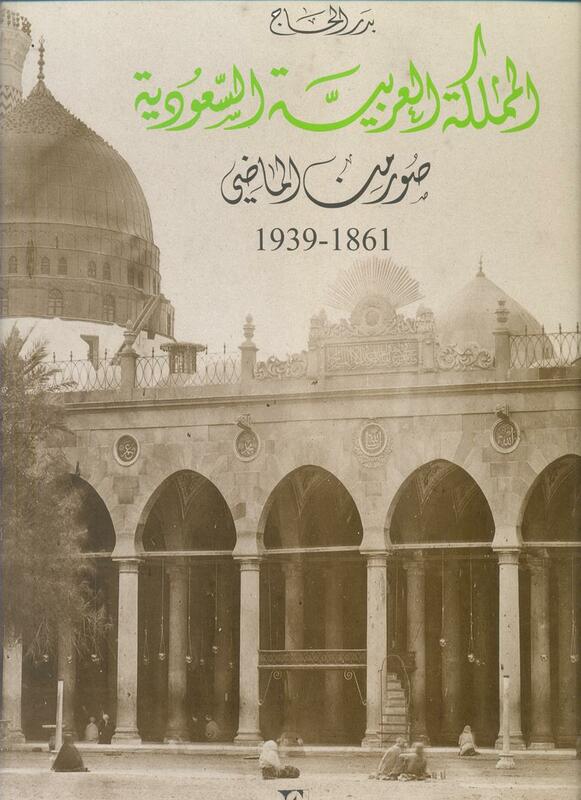 Rihlati Fi Al-Jazirah Al-Arabiyyah Al-Wusta, Hamad, Sammar, Qacim, Hedjaz 1878-1882. 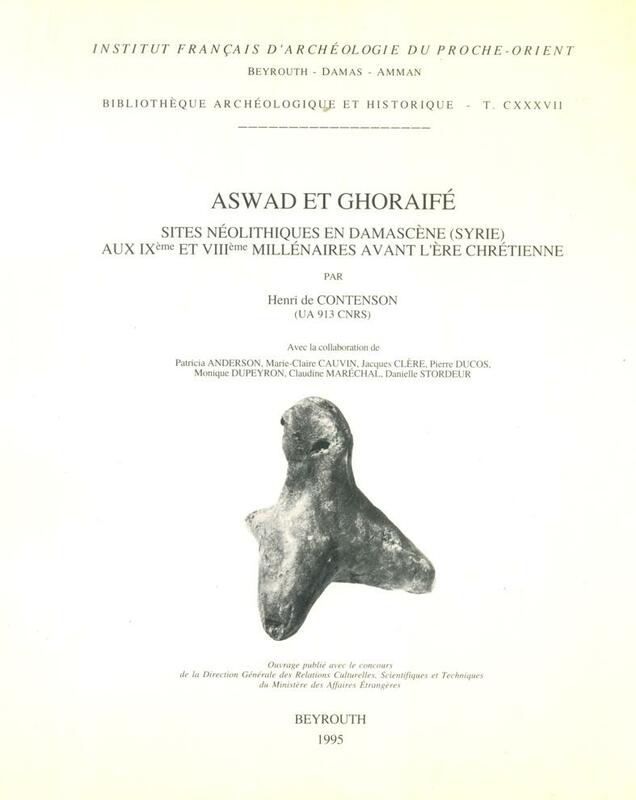 Voyage Dans L’Arabie Centrale. 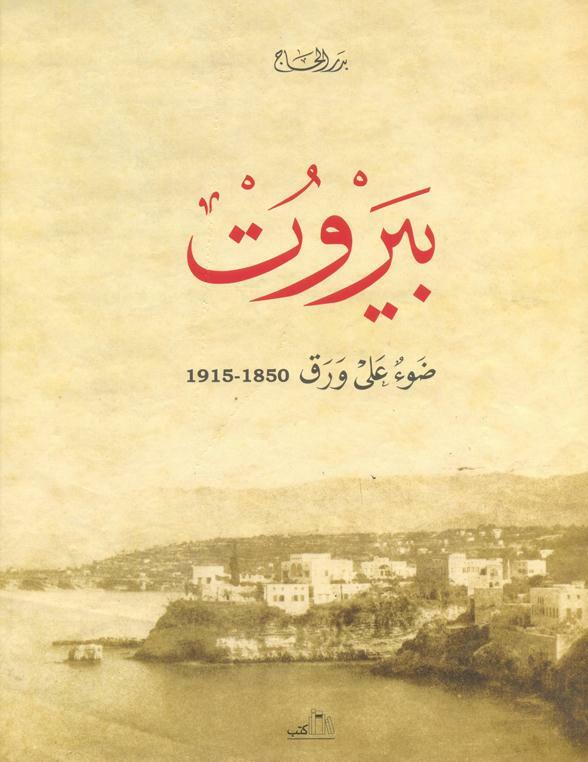 Beirut: Light on paper 1850-1915. 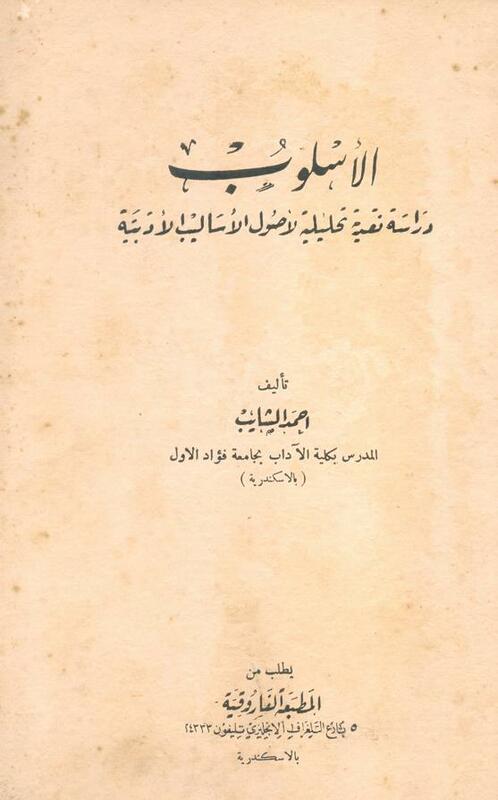 Al-tanasut 'ala al-hatef fi Lubnan. 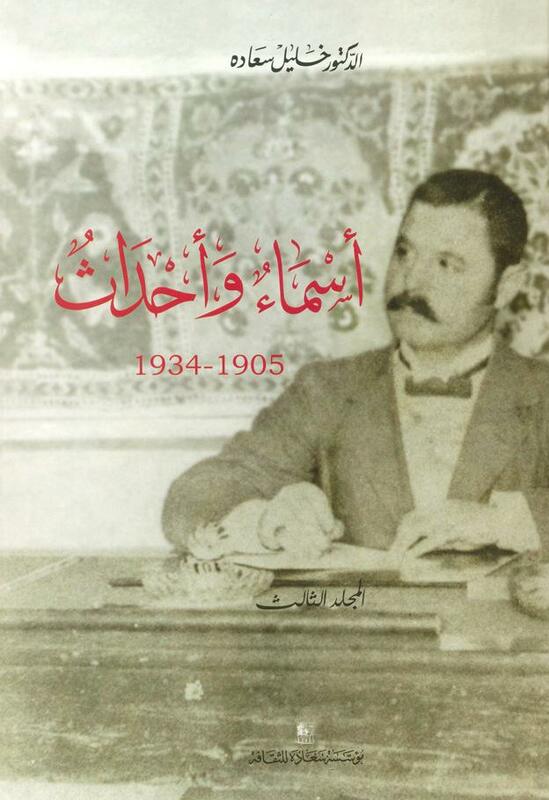 Antun Saade wal-hezb al-souri al-kawmi al-ijtima'I 1958-1947. 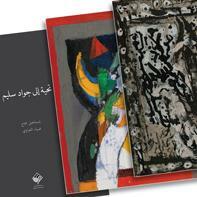 Homage to Jawad Saleem (TWO VOLUMES + BOOKLET). 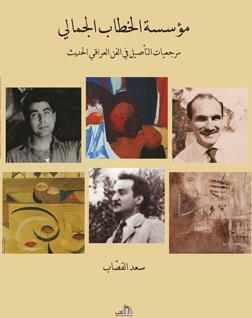 Author: Fattah, Ismail & Dia' Azzawi. 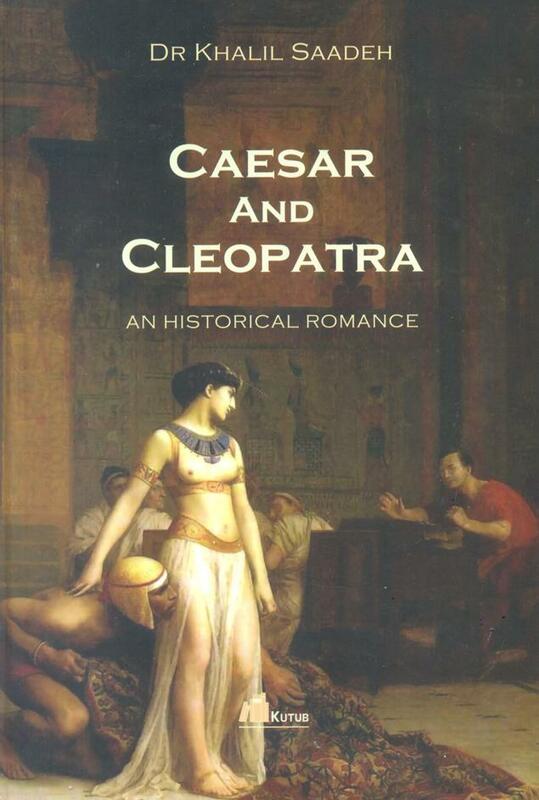 Caeser and Cleopatra, an historical romance. 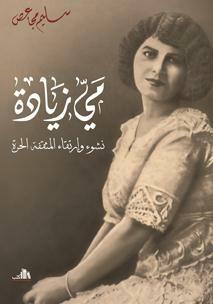 Author: Abou Samra, Gaby; Andree Lemaire. 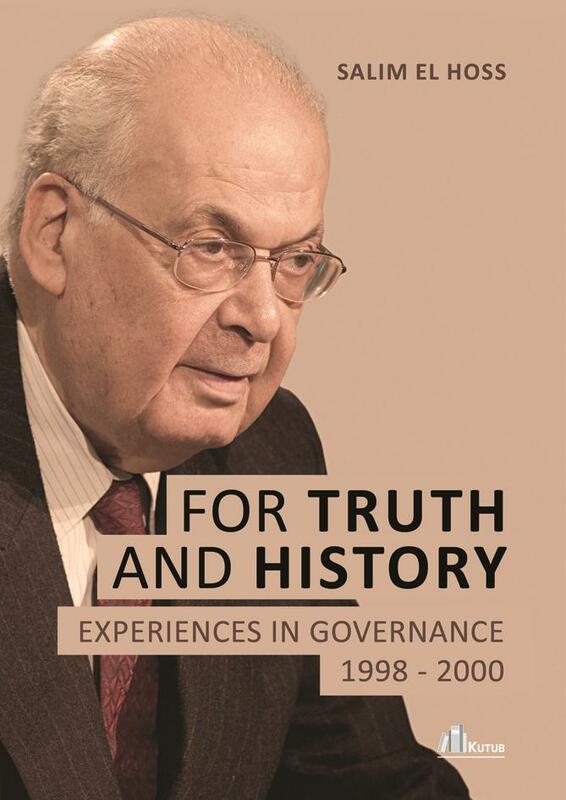 For truth and history, Experiences governance 1998-2000. 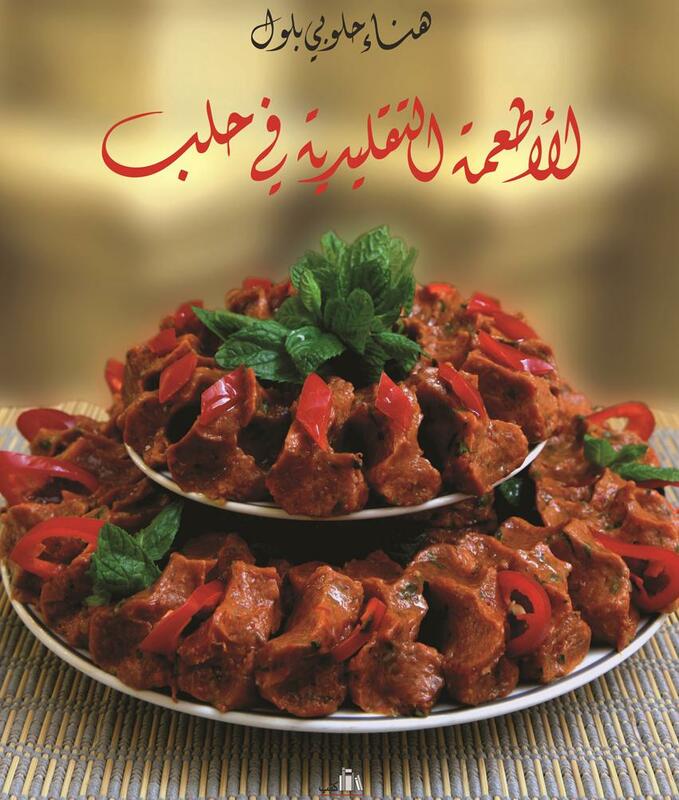 Kolel-'ayam 'a'yad, thlathat 'Aswat fi 'arba'in machhadan. 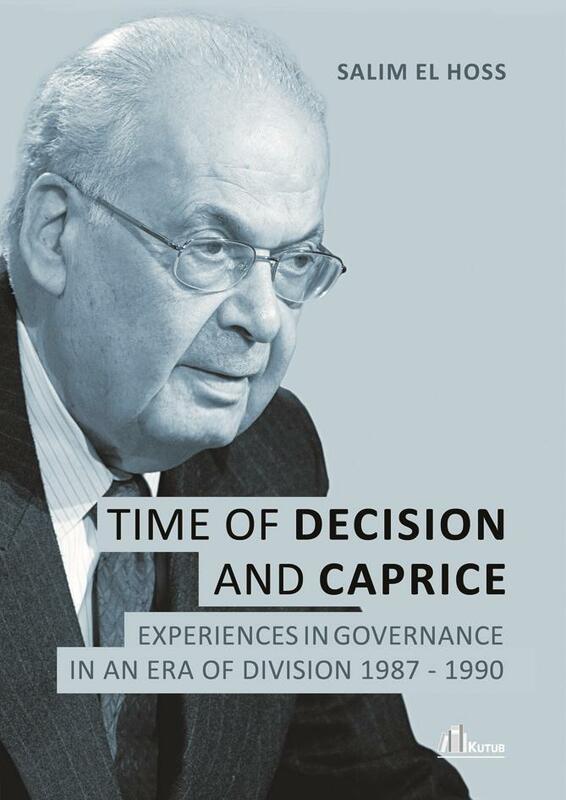 Time of decision and caprice. 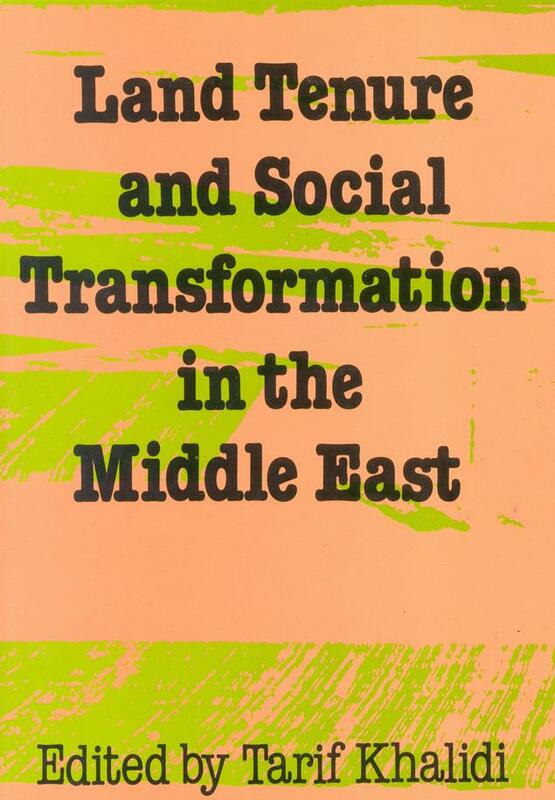 Experience in governance in an era of division 1987-1990. 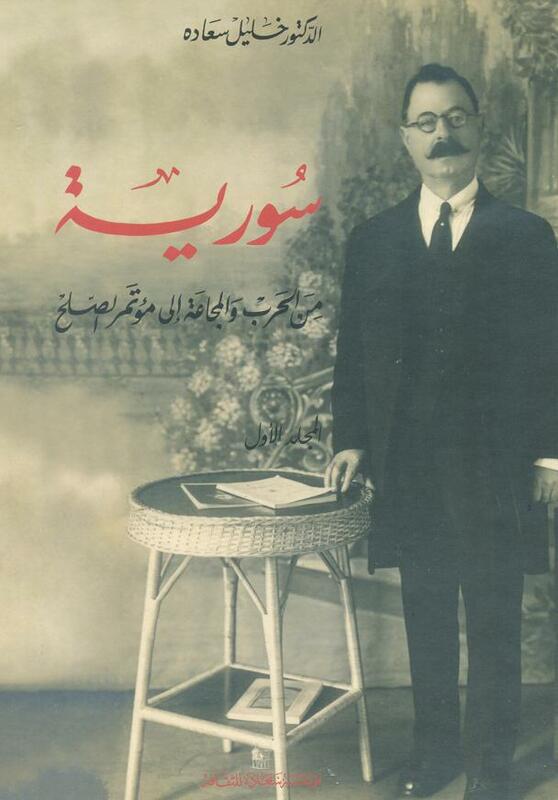 Halim Jurdak. 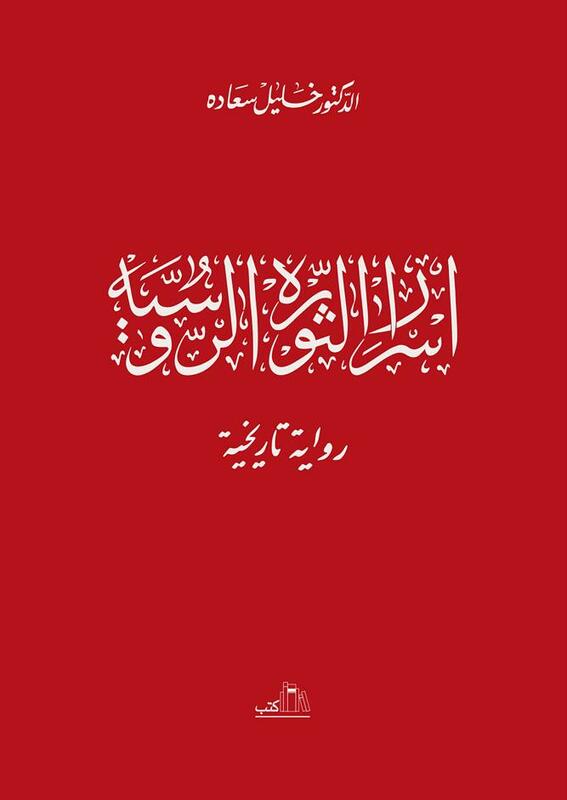 Vol I: Afrah Al-Daw'. 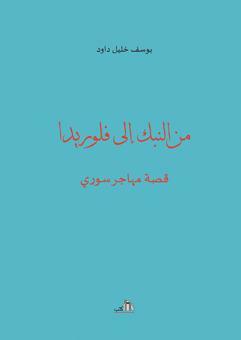 Vol II: 'ayn Al-Rida: fi Al-nafs wal-zat wal-kaynouna wal-'ashya'. 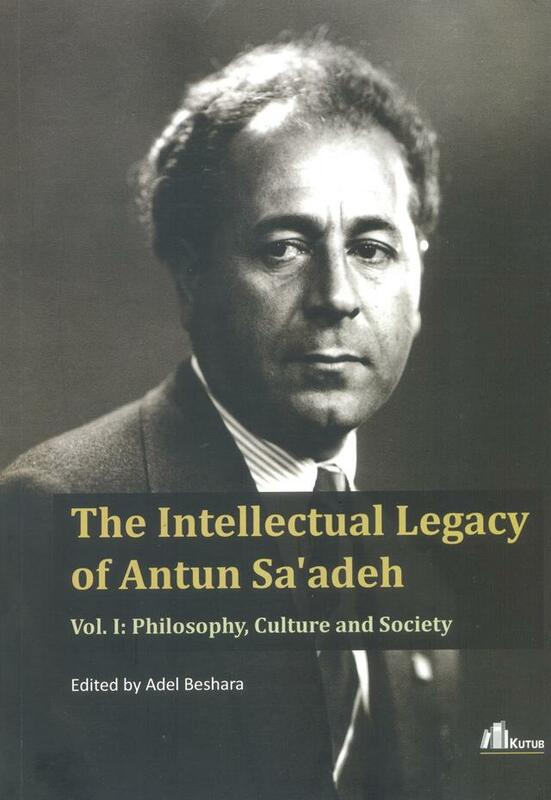 The Intellectual Legacy of Antun Sa'adeh. 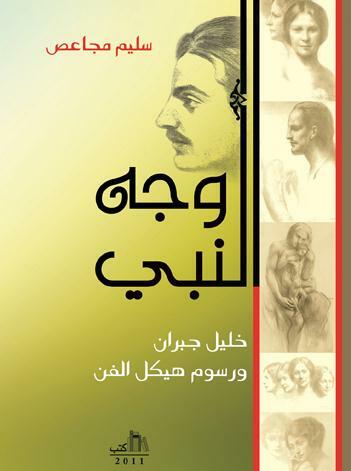 Vol I: Philosophy, Culture and Society. 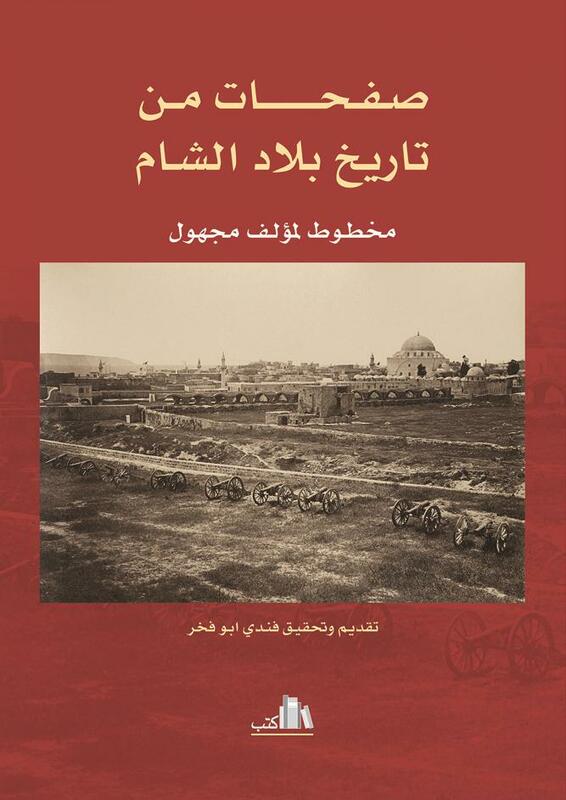 Lebanese municipal elections 2016, Mohafazat of Beqa'a and Baalbeck-Hermel. 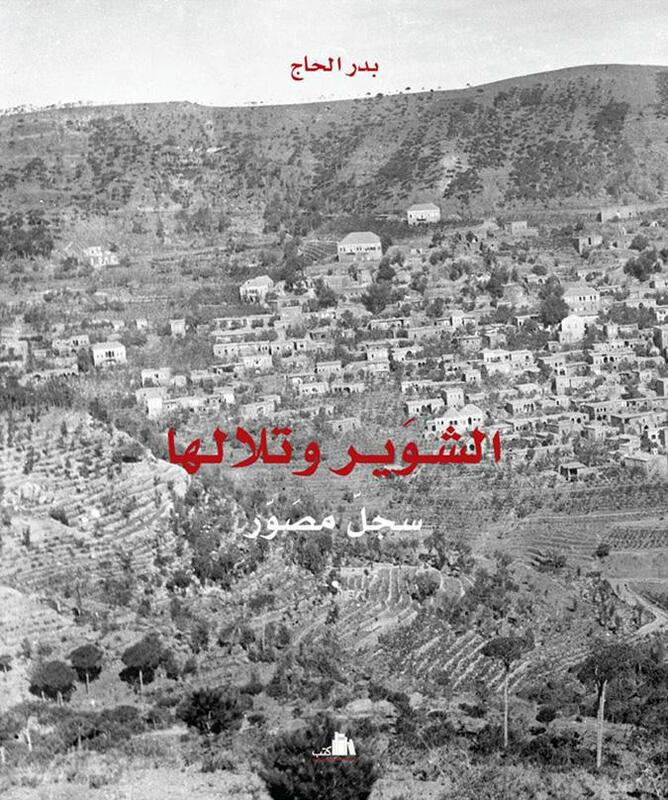 Lebanese municipal elections 2016, Mohafazat Mount Lebanon. 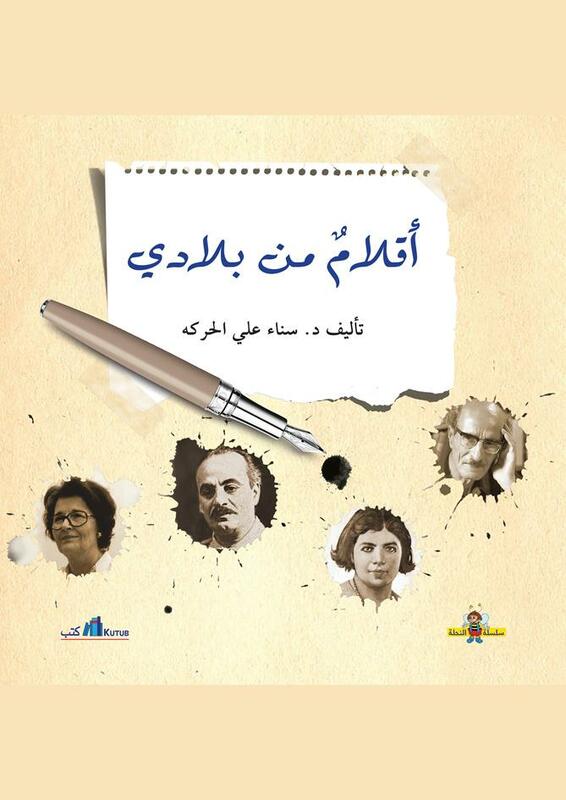 Lebanese municipal elections 2016, Mohafazat North Lebanon. 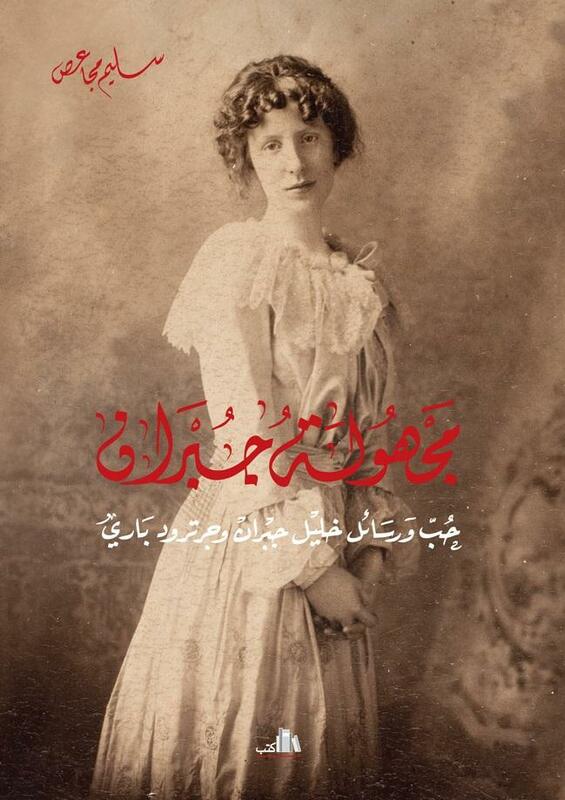 Lebanese municipal elections 2016, Mohafazat Beirut. 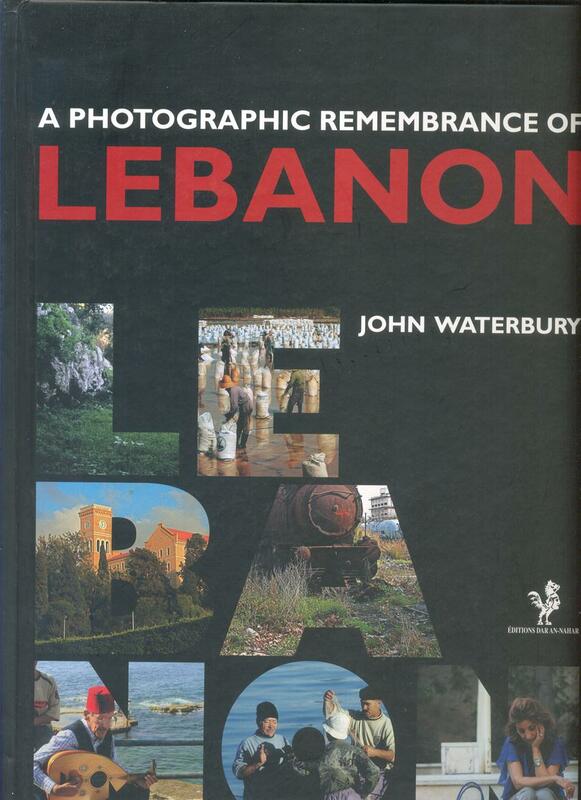 Lebanese municipal elections 2016, Mohafazat South Lebanon and Nabatieh. 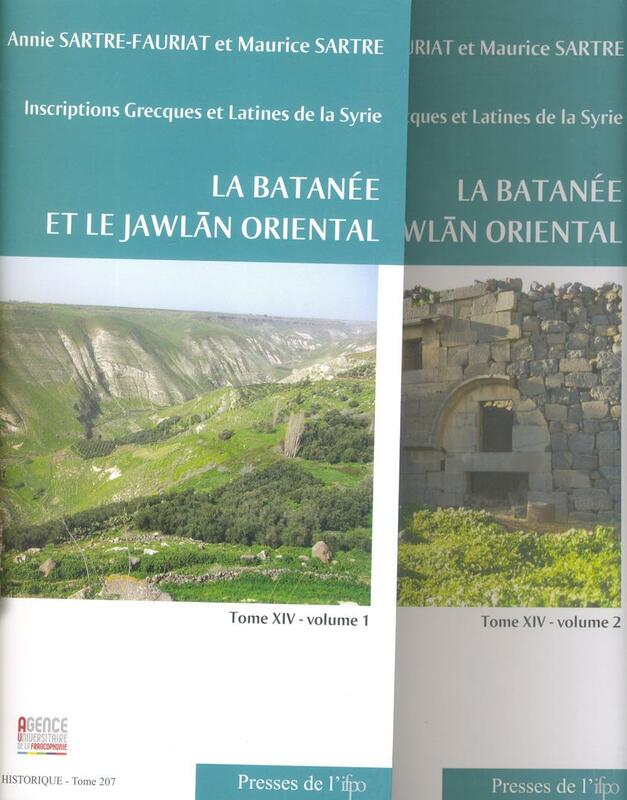 La Syrie. 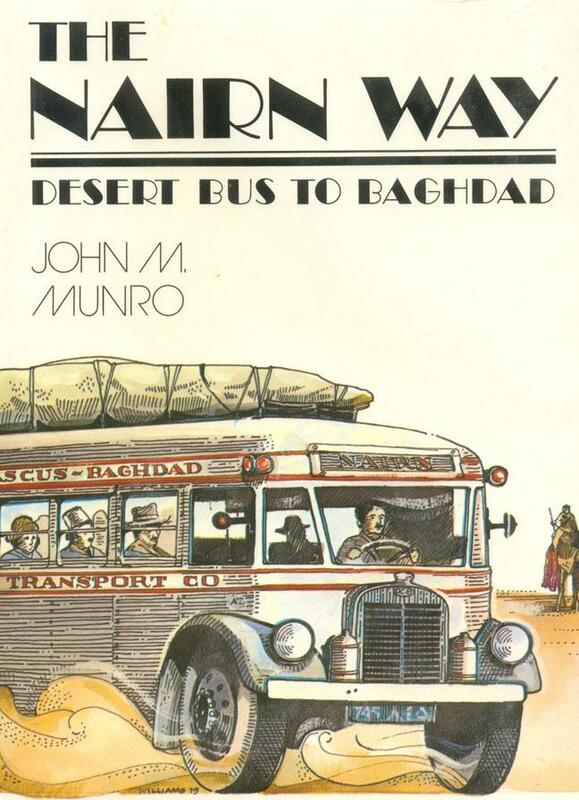 Costumes, Voyages, Paysages. 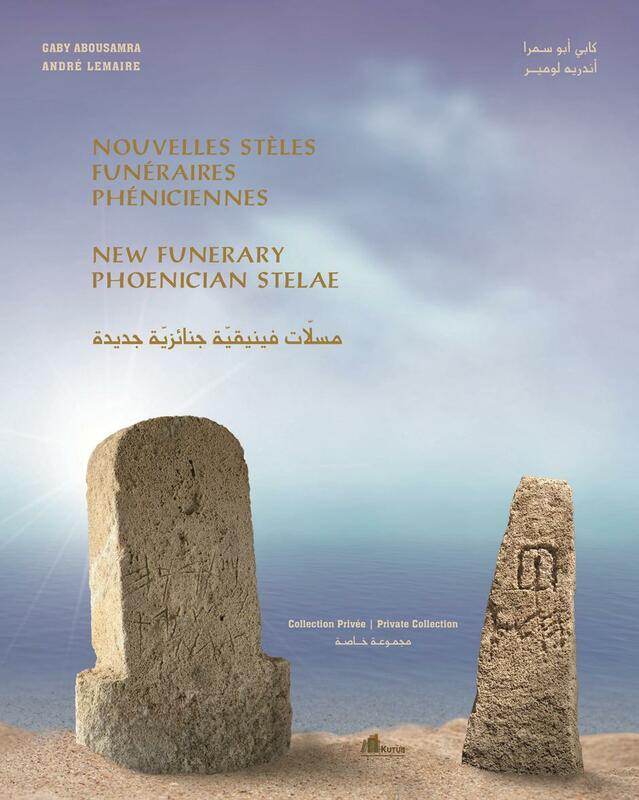 Galerie Universelle des Peuples. 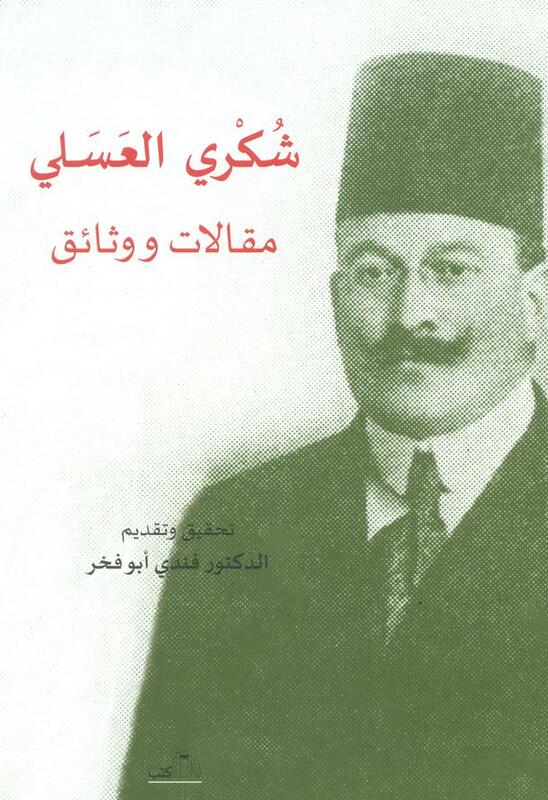 Antoun Saadeh, A Biography. 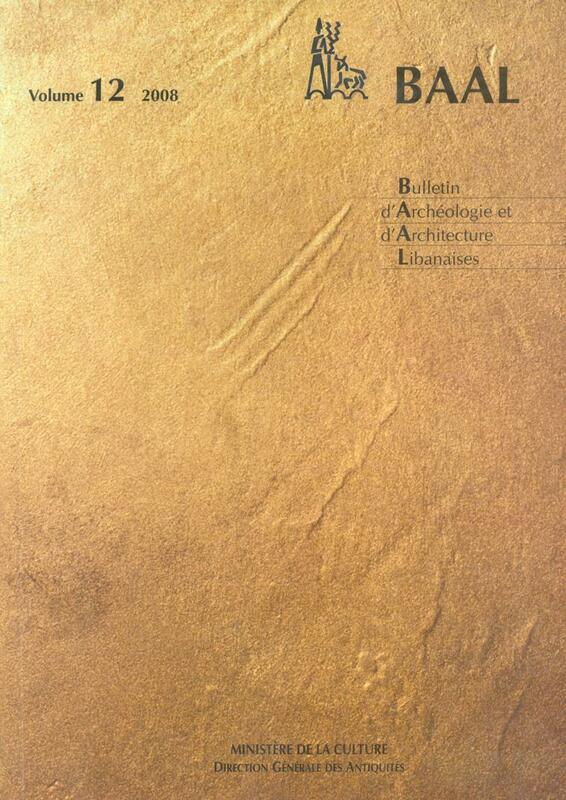 Vol III: Years of Exile. 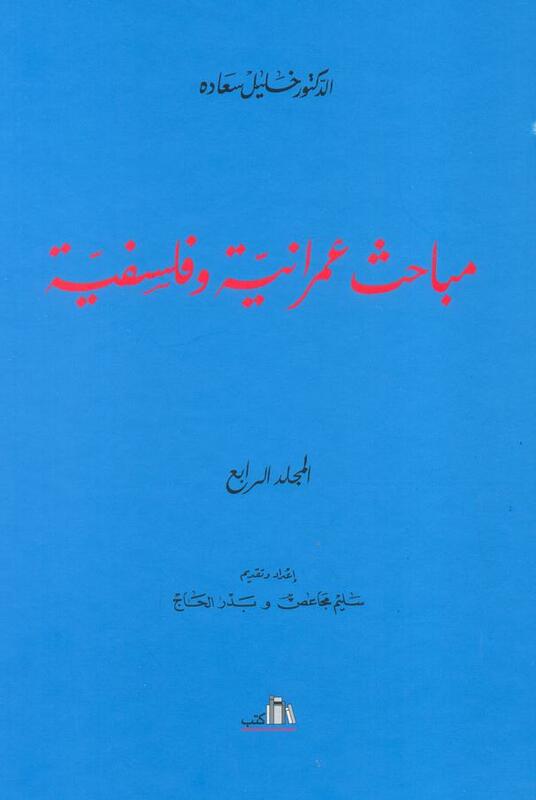 Ahdath 'Asir, Muzakarat al-Mutasarrif Sulaiman Shafiq kamali. 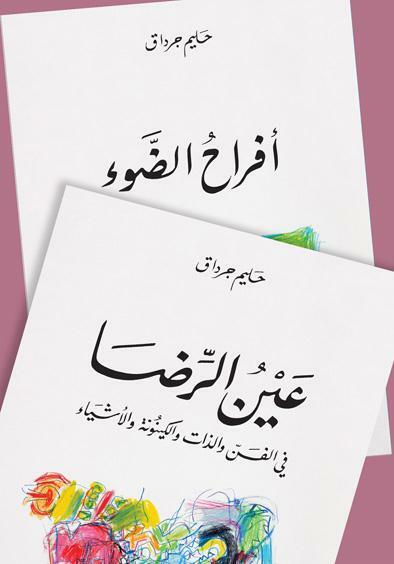 Intikhabat Majlis al-Nuwab al-Lubnani 2018. 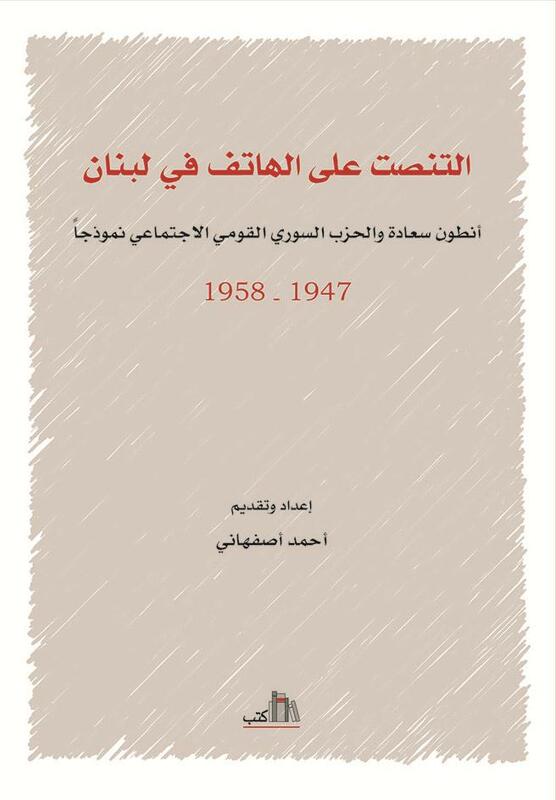 [The 2018 Lebanese Parliamentary Elections]. 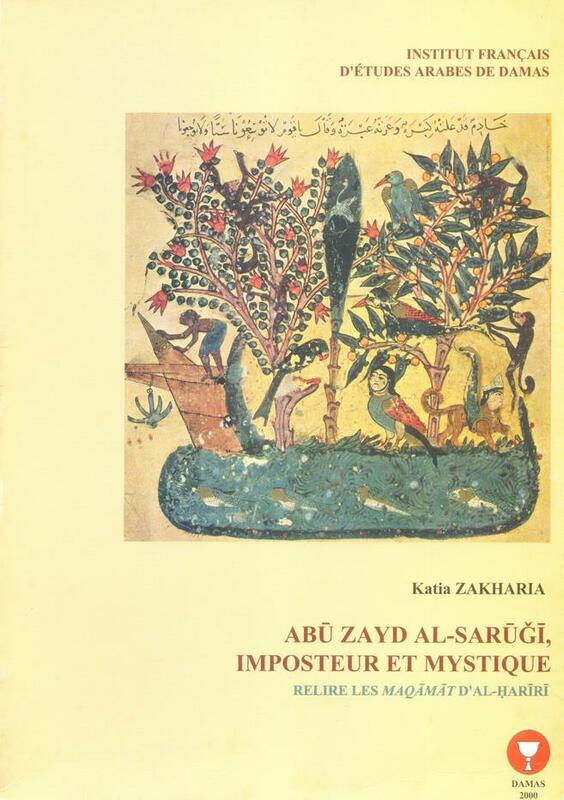 Traité de Philologie Arabe. Vol. 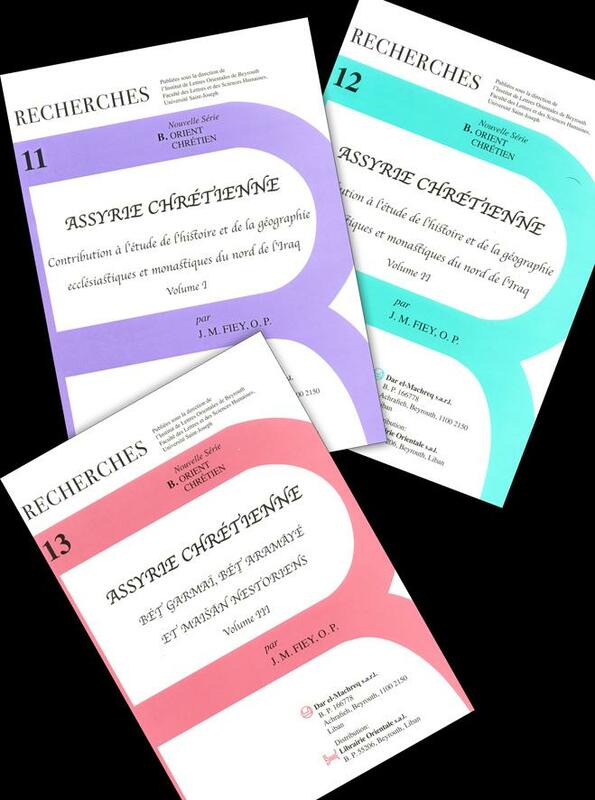 I: Préliminaires, phonétique morphologie nominale. Vol. 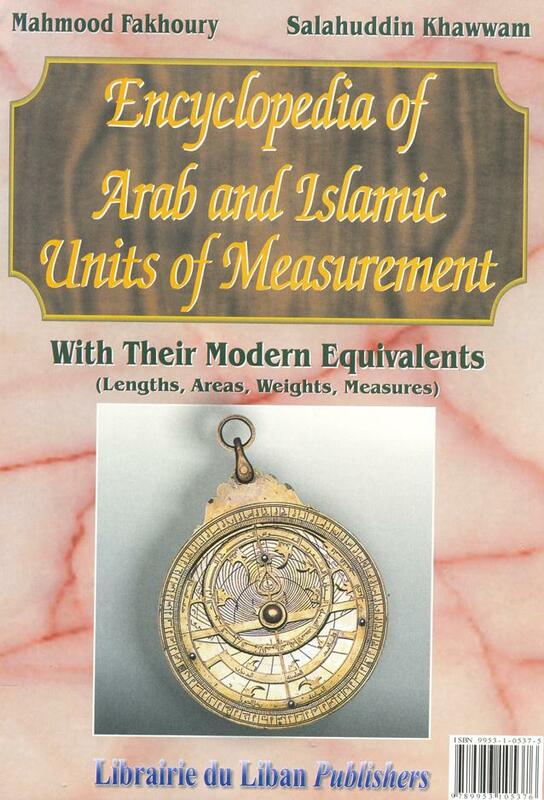 II: Pronoms, morphologie verbale, particules. 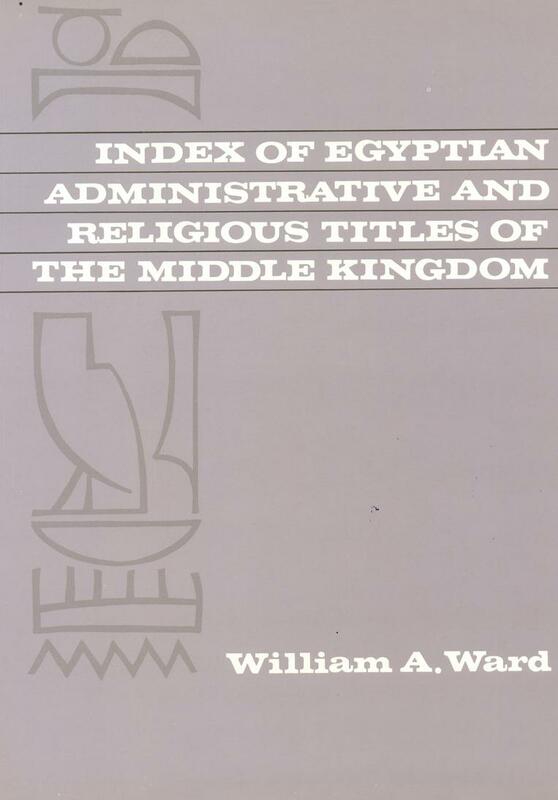 (TWO VOLUMES). 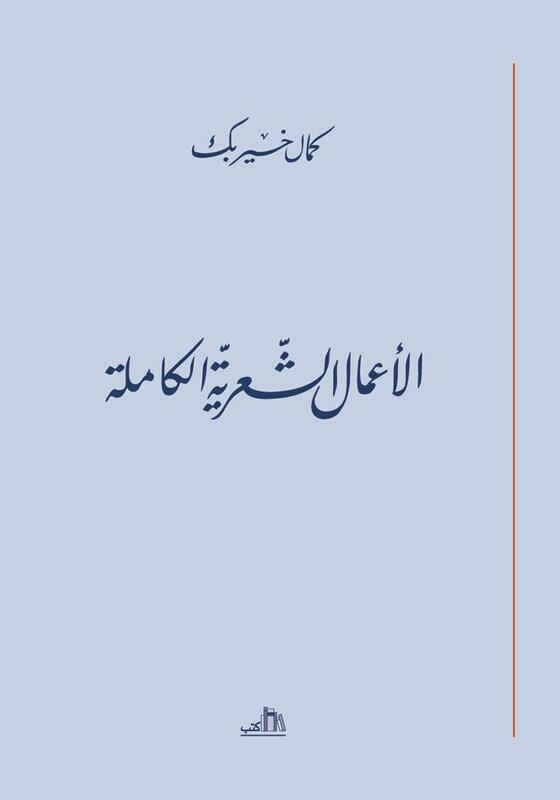 Author: Al-Iqlidisi, Abi-l- Hasan Ahmad Bin Ibrahim. 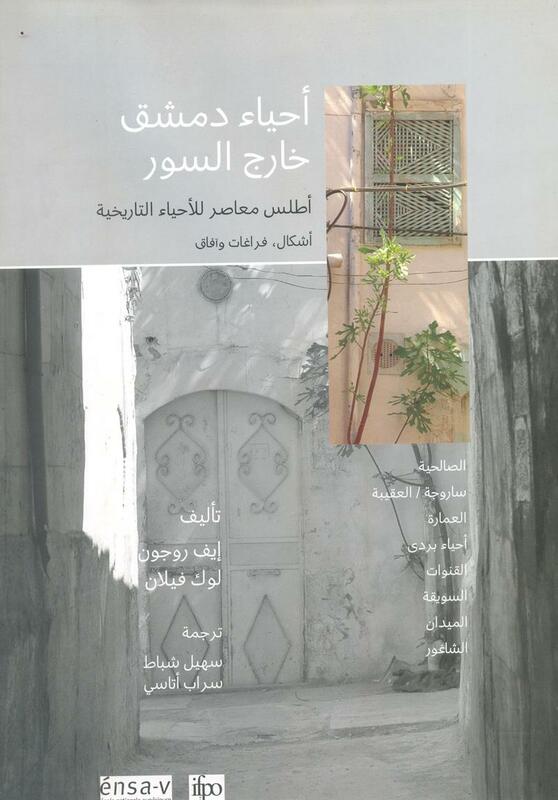 The Image of The Word, A Study of Quranic Verses In Islamic Architecture. 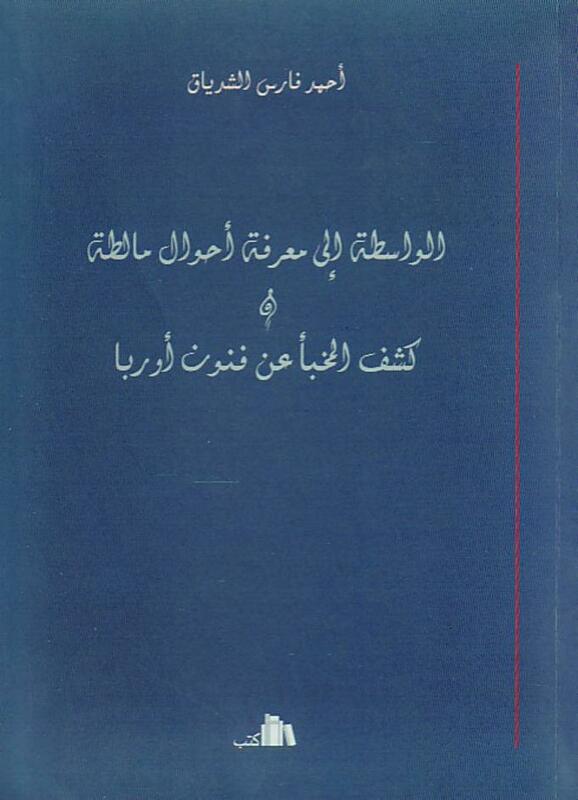 ( TWO VOLUMES). 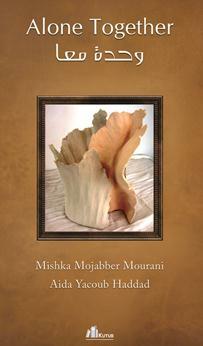 Author: Dodd, Erica Cruikshank & Shereen Khairallah. 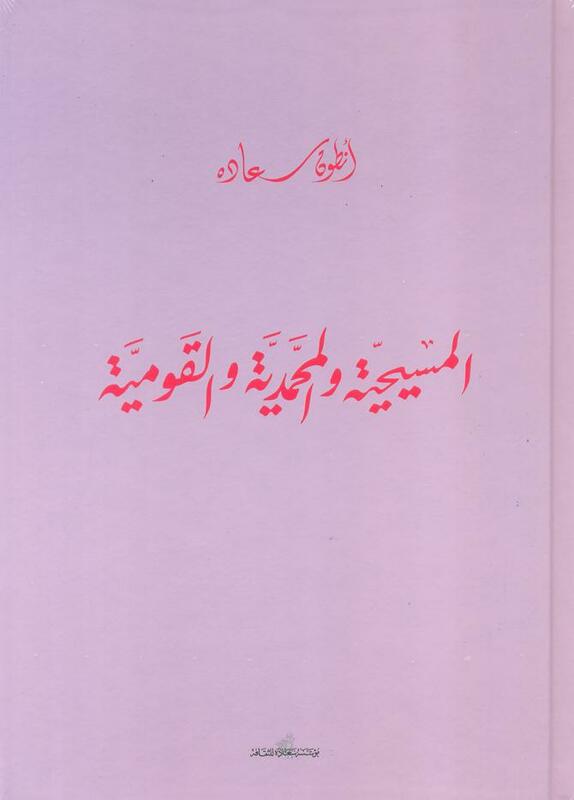 Author: Al-Muhajer, Sheikh Jaafar ( Editor). 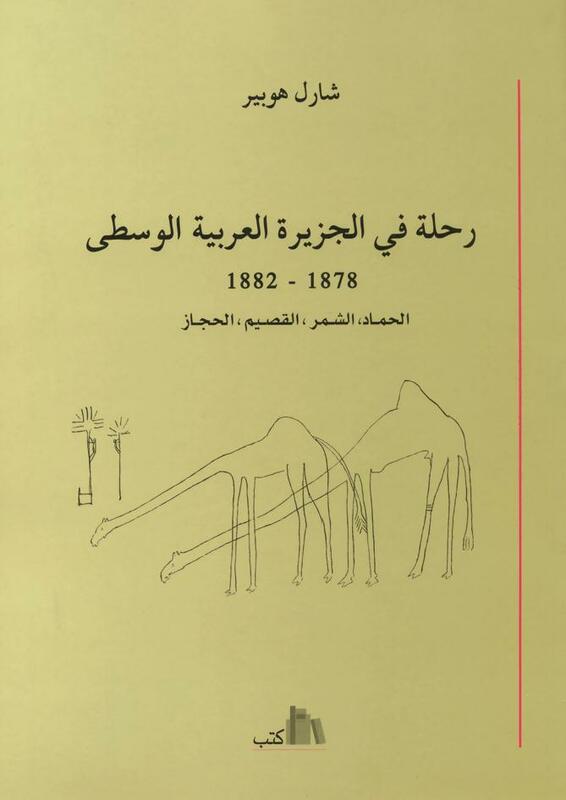 Author: Fiey, J. M. & O. P.
Die Methodik Des Diktatkollegs ( Adab Al-Imla Wal-Istimla). 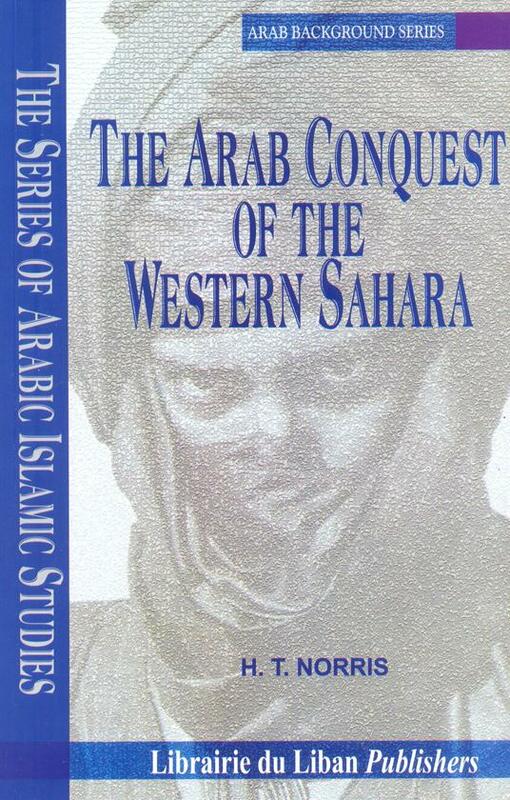 Author: As-Samaani, Abd-Al-Karim Ibn Muhammad/ Edited By Max Weisweiler. 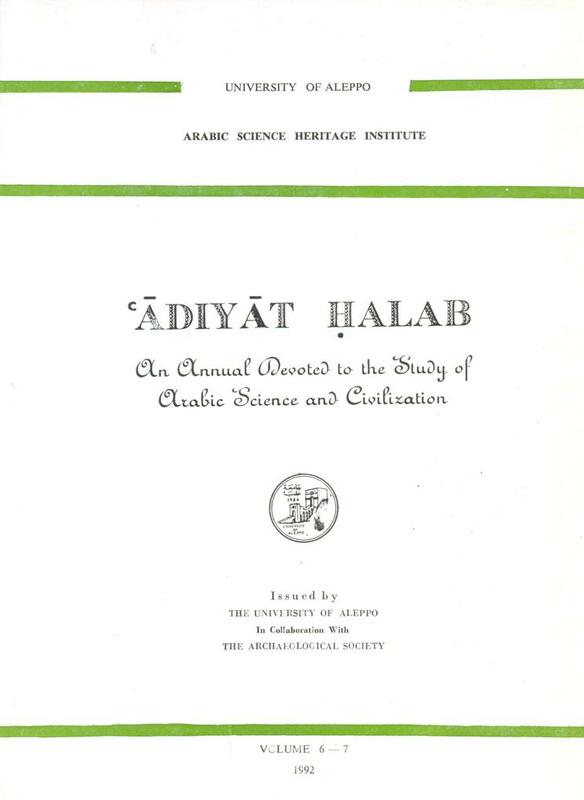 Arabic-English Lexicon Derived From The Best And The Most Copious Eastern Sources ; Comprising A Very Large Collection of Words And Signification Omitted In The Kamoos, With Supplements To Its Abridged And Defective Explanations. 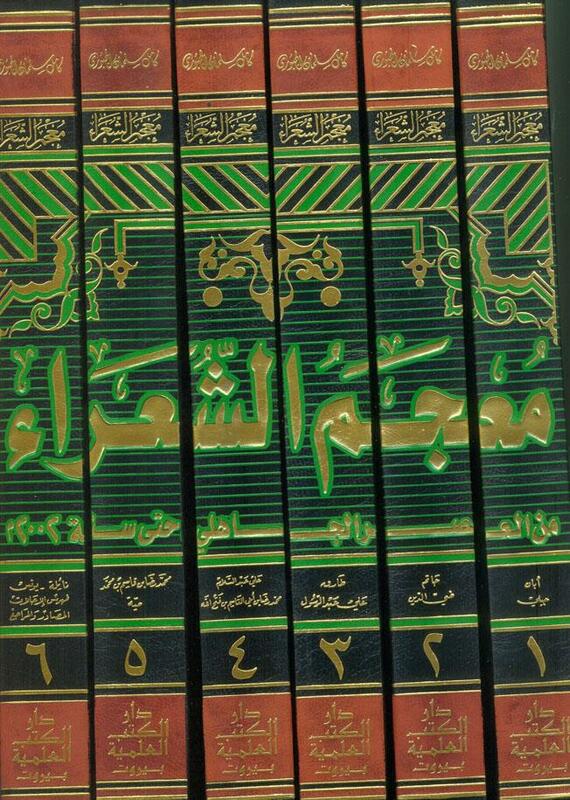 (EIGHT VOLUMES). 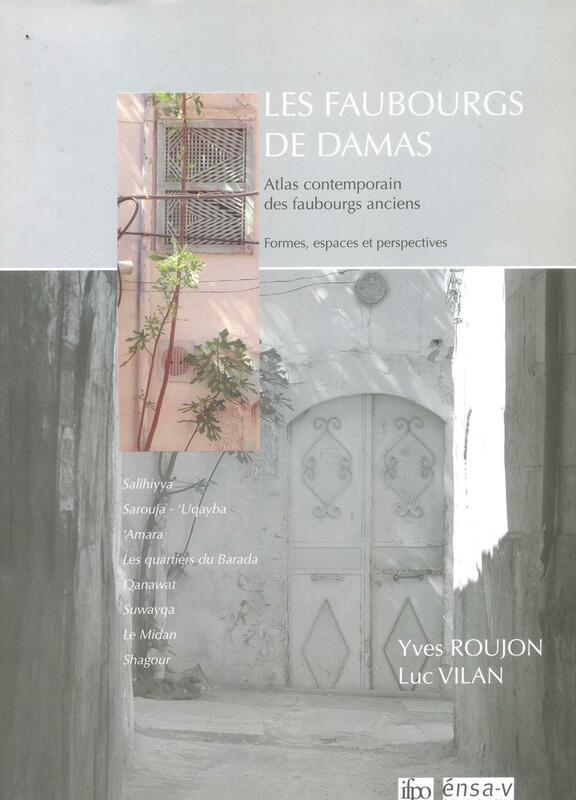 Les Faubourgs De Damas, Atlas Contemporain Des Faubourgs Anciens Formes, Espaces Et Perspectives. Author: Roujon, Yves & Luc Vilan. 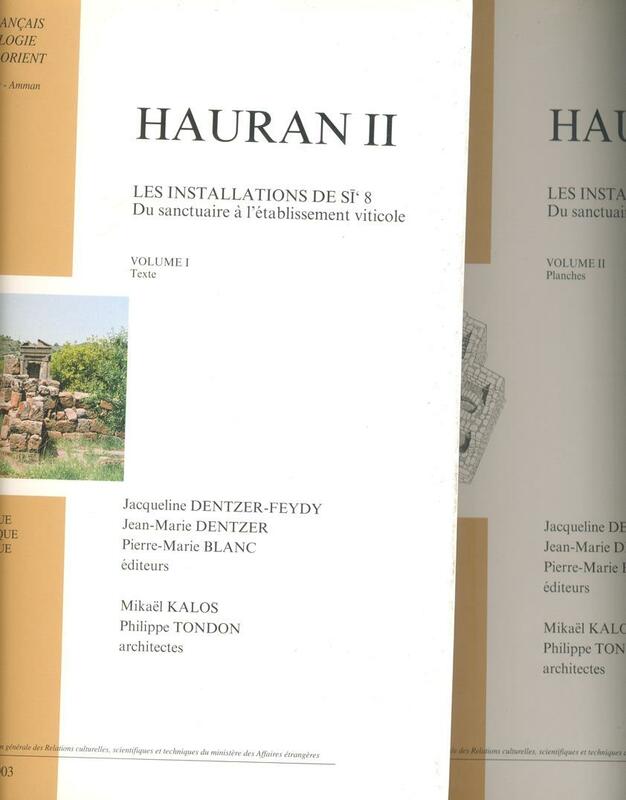 HAURAN II, LES INSTALLATIONS DE SI'8 DU SANCTUAIRE A L'ETABLISSEMENT VITICOLE (TWO VOLUMES). 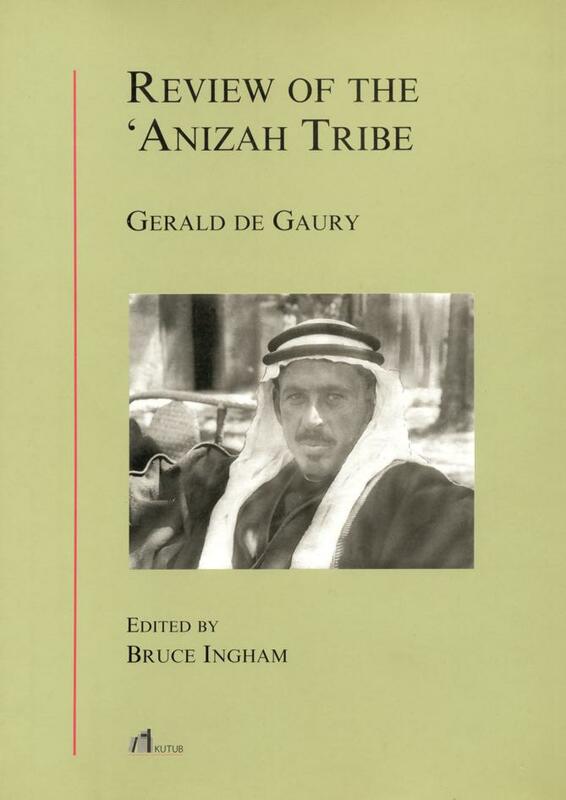 Author: Dentzer-Feydy, Jacqueline/ Jean-Marie Dentzer & Pierre-Marie Blanc (Editors). 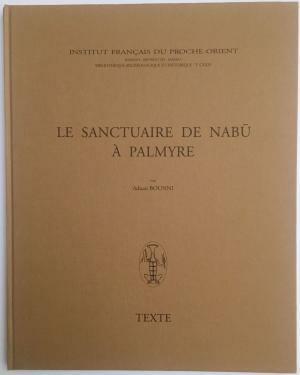 LE SANCTUAIRE DE NABU A PALMYRE . 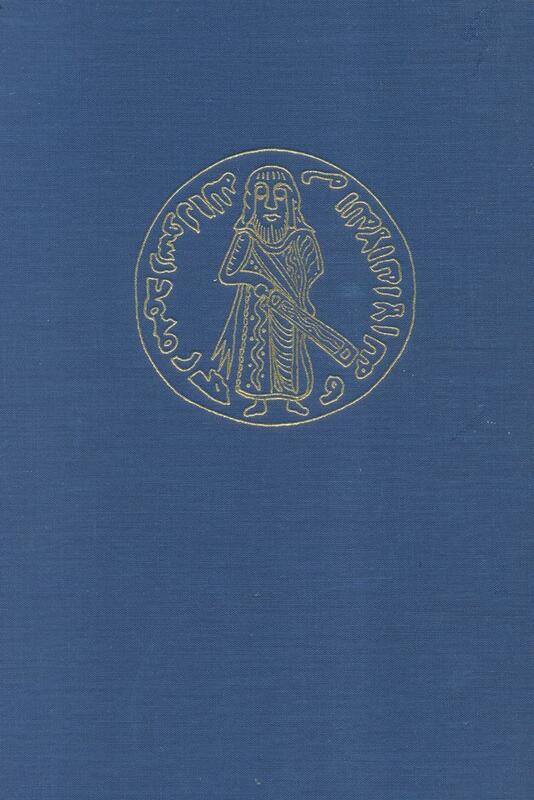 PLANCHES ET TEXTE ( TWO VOLUMES). 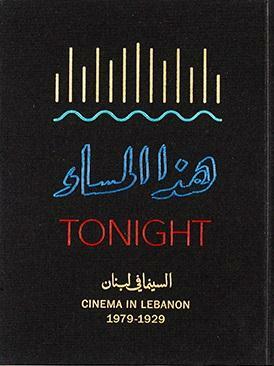 Author: Bounni, Adnan/ Jacques Seigne & Nassib Saliby. 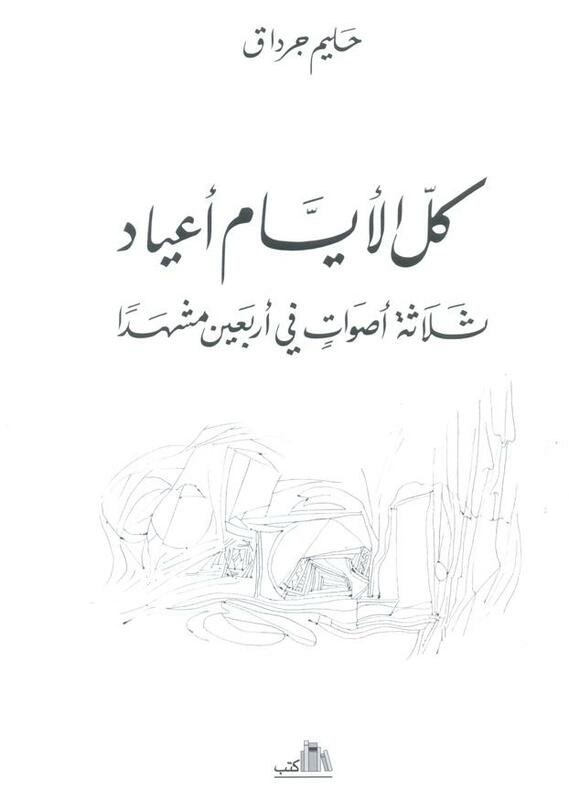 Author: Al-Mas'udi, Abul Hassan 'Ali. 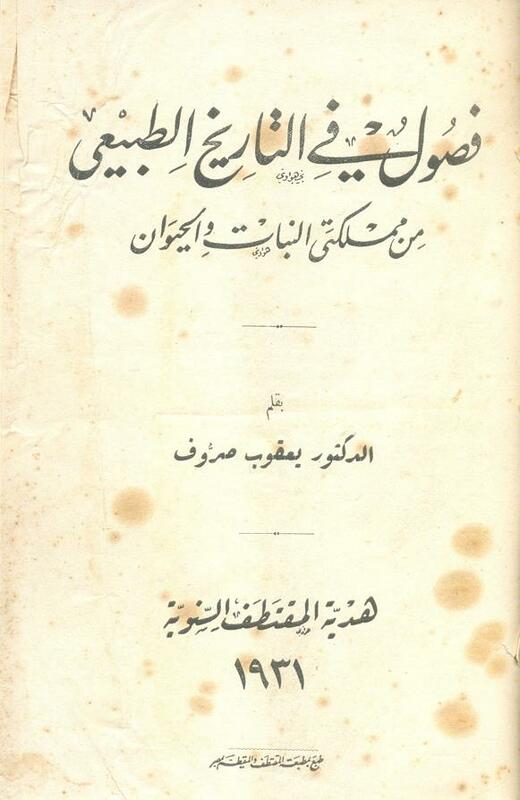 Author: Ad-Dasuqi, Muhamad Bin Ahmad Bin 'Arafa. 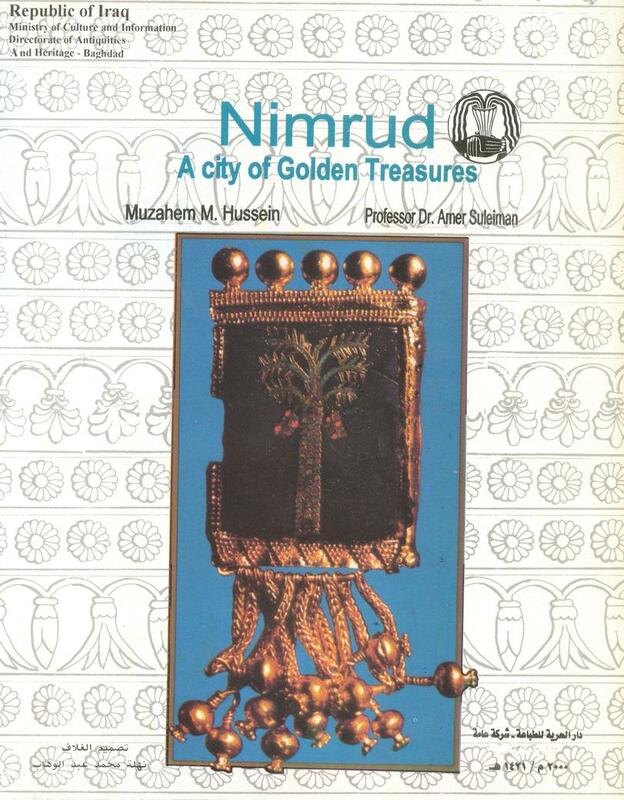 The Architecture of the Mamluk City of Tripoli. 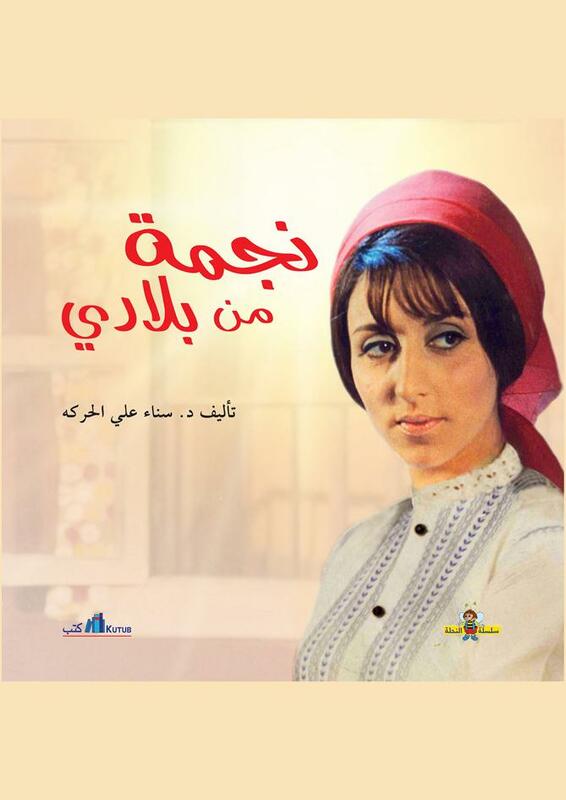 The Body’s Anthem. 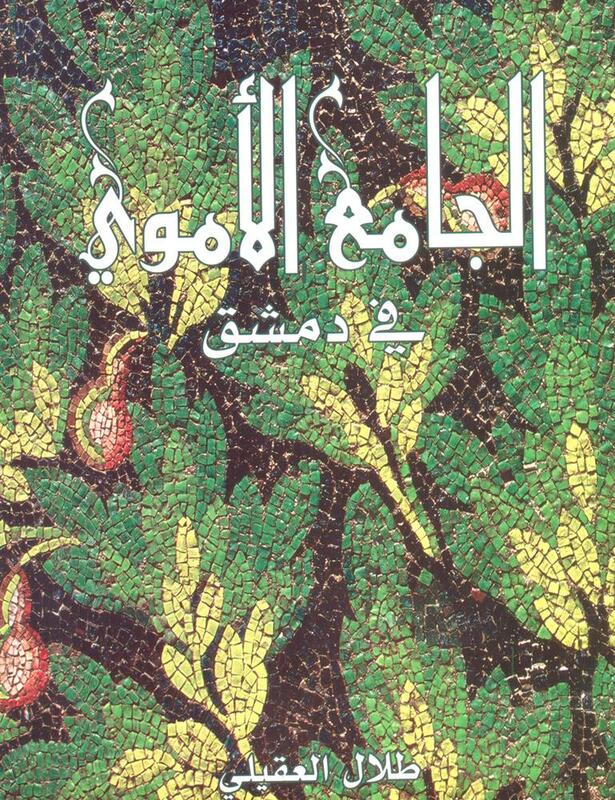 Illustrated Poems For Tel-Zaatar.